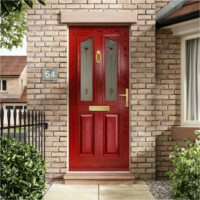 New Image Windows is a family run business based in Warsop supplying composite doors and Upvc doors to homes in Mansfield and the surrounding areas. 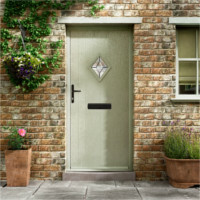 Beautifully crafted composite doors with hand cut bevels and textured glass or choose from a comprehensive range of elegant, effective and maintenance free upvc door styles in a choice of white, mahogany, light oak or rosewood. Sidepanels and toplights can also be added. 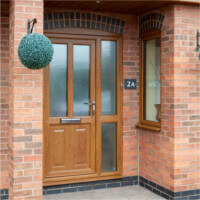 Our doors are incredibly secure using robust ABS locking systems. You can rest assured you have the best systems in pace to keep your loved ones safe and warm. Beautifully crafted with hand cut bevels and textured glass. They offer excellent heat and sound insulation. There are 16 styles and 9 colours to choose from plus 13 styles of glazing cassette. The possibilities are endless. 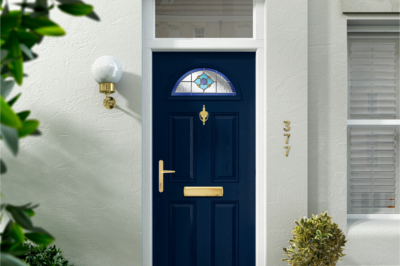 Choose from our comprehensive range of door styles in a choice of colours. 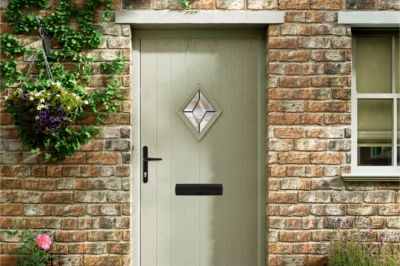 Our Upvc doors are elegant, effective and maintenance free. Supplied with 8 point hook locking systems as standard or upgrade to our ABS lock with secured by design accreditation. 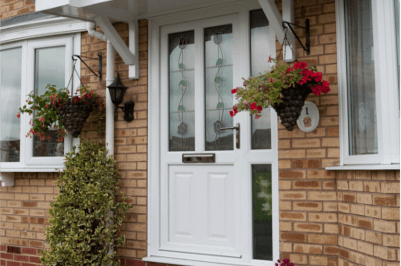 We also provide a Composite or Upvc door repair service. 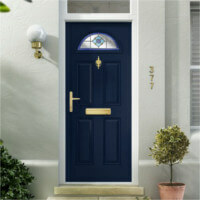 We can replace glass, repair damage to Upvc to make your door look like new and save you the cost of a new door. The most professional firm that we have ever used, courteous, helpful, explained everything they did simply. Could not have chosen a better company or more agreeable work persons. Thank you. Very efficient. Made the experience very easy, straight forward and stress free. From start to finish an extremely professional service. No hard sell, great pricing and perfect workmanship. No fuss no mess. Cannot recommend highly enough! Clear, free, on site, no obligation consultation with no pressure selling involved. We pride ourselves on good customer care and a 1st class finish using the latest generation products. All our quotes are a fair price for the work required. Quotes are provided in a matter of days.